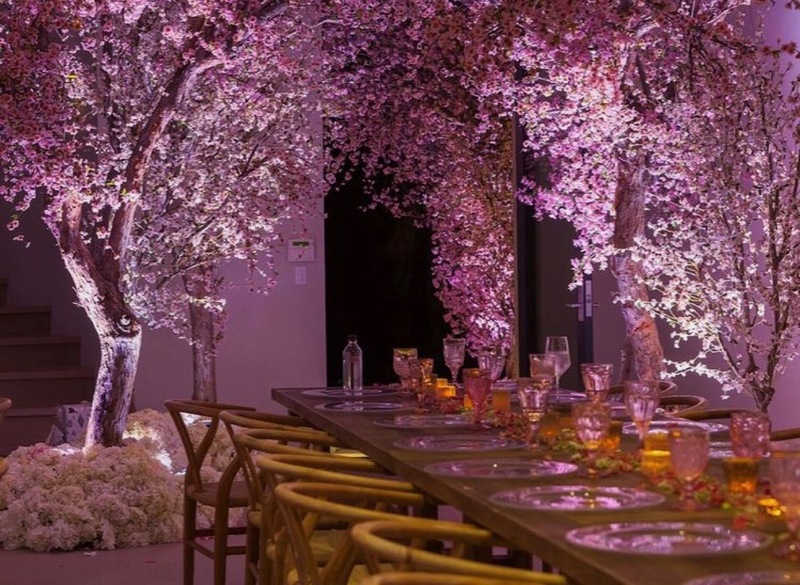 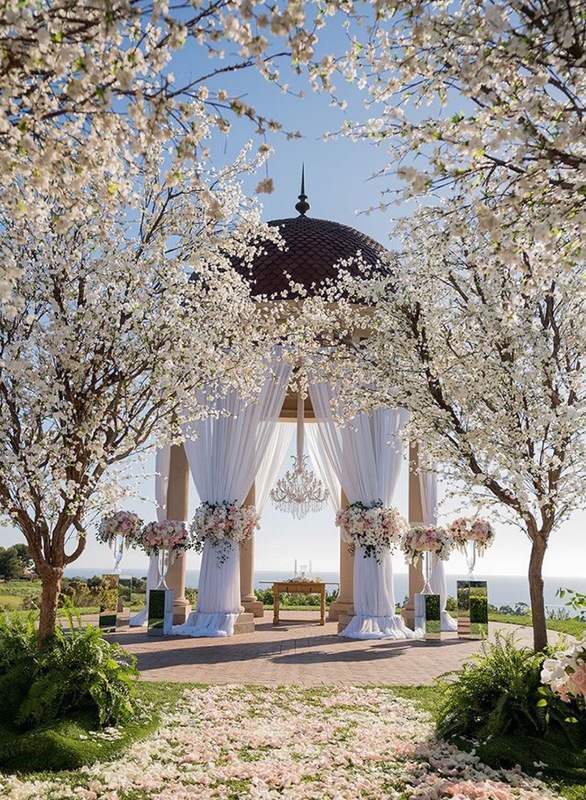 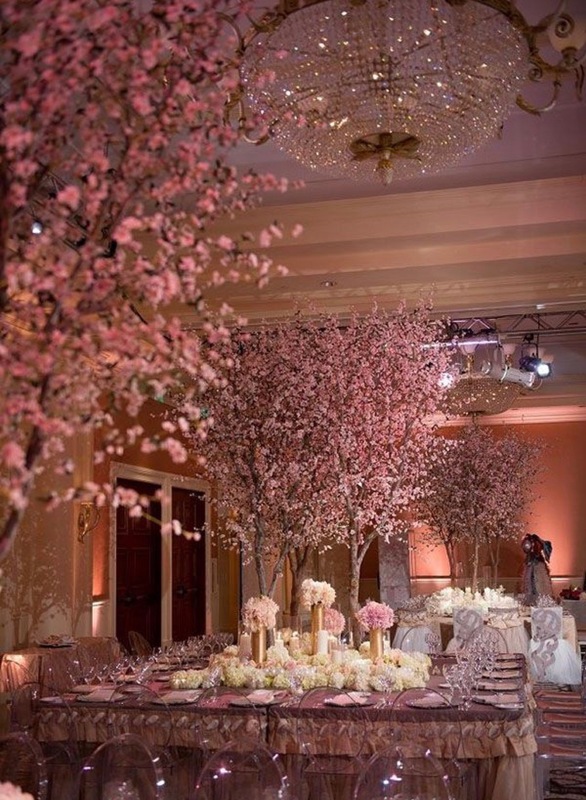 Cherry Blossoms - Sonal J. Shah Event Consultants, LLC. 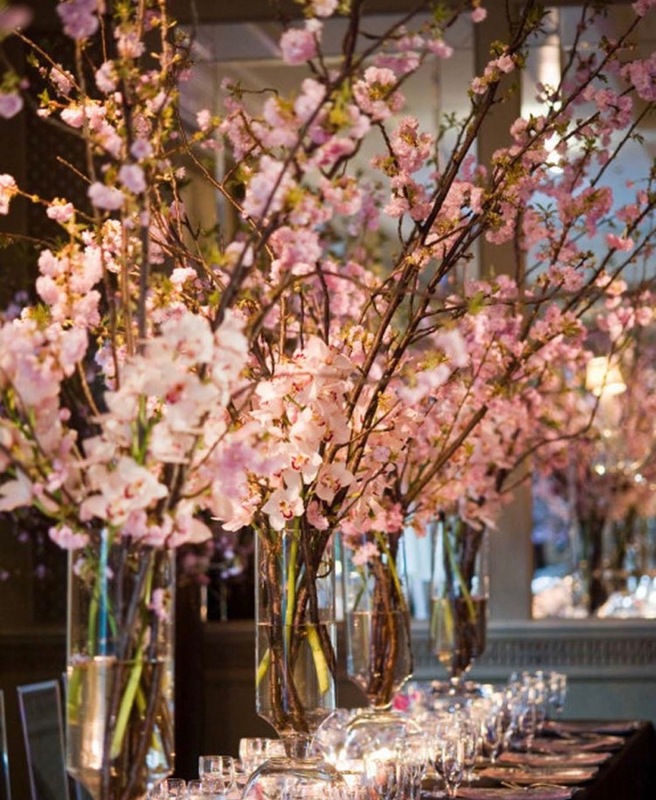 The fresh, beautiful, romantic cherry blossoms are almost in season and we cannot wait to create show stopping centerpieces. 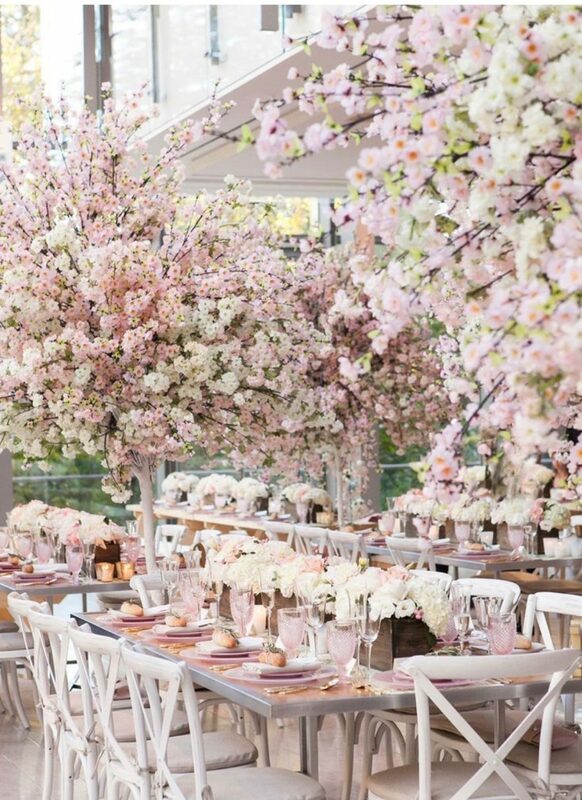 These ultra-glamorous, elegant flowers are the perfect balance between simple and dramatic to execute any spring themed wedding.